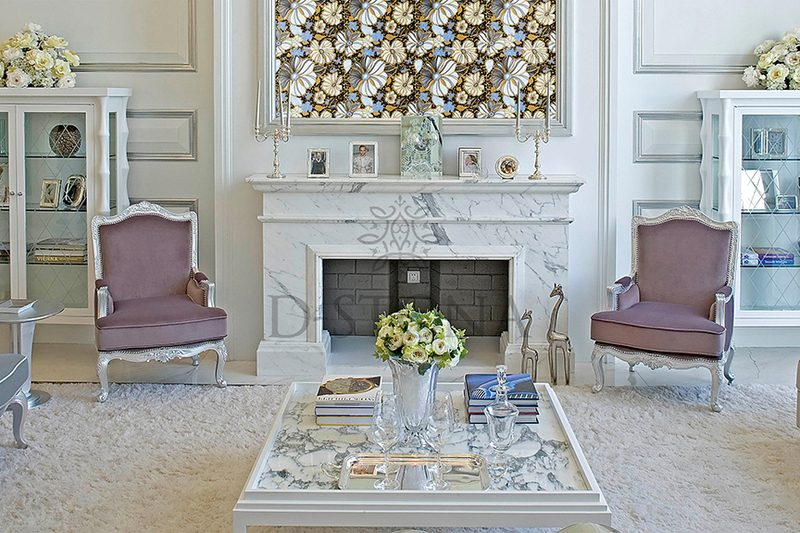 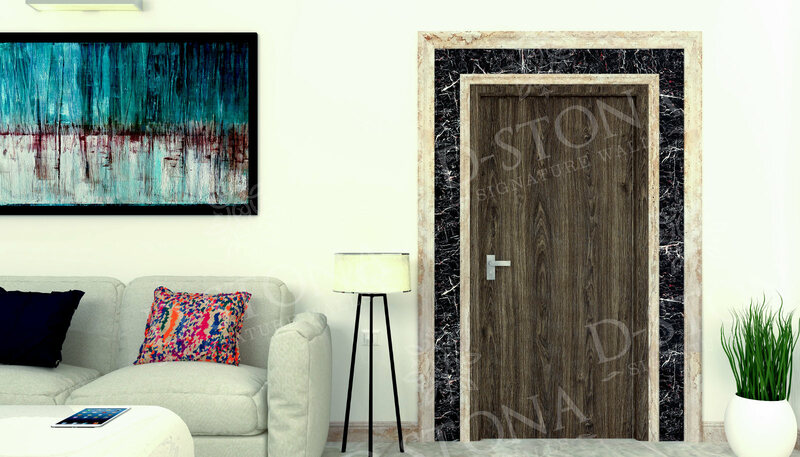 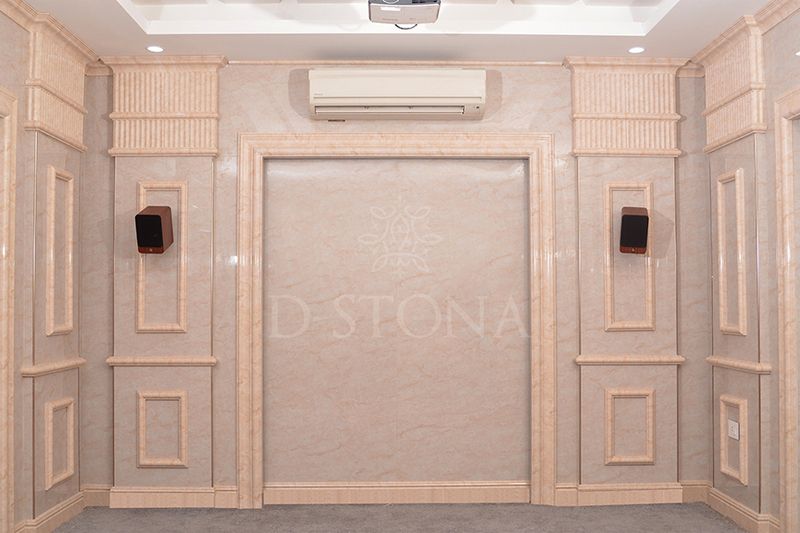 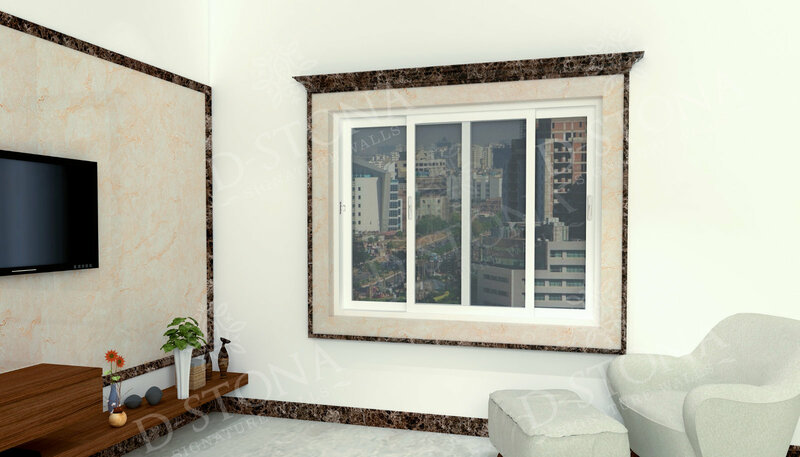 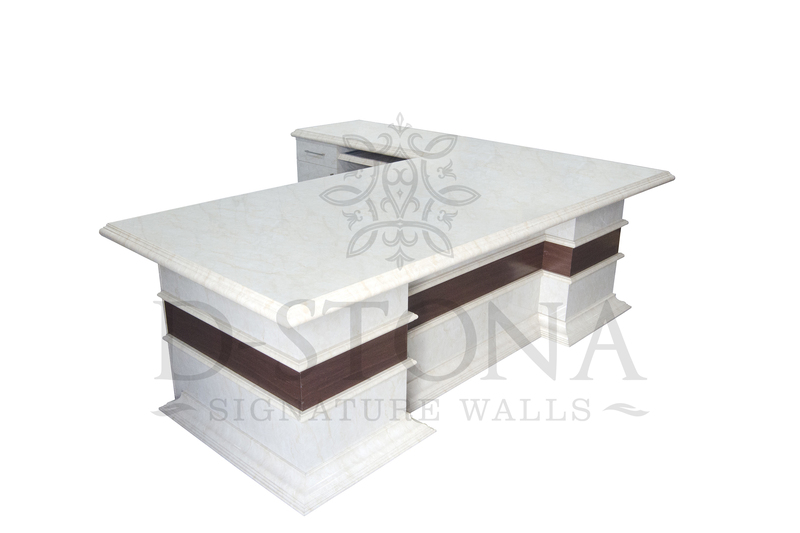 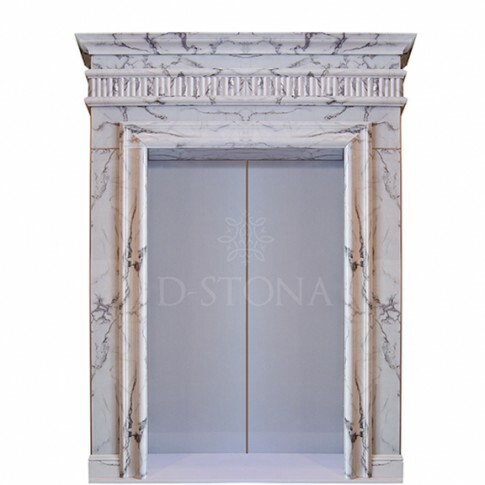 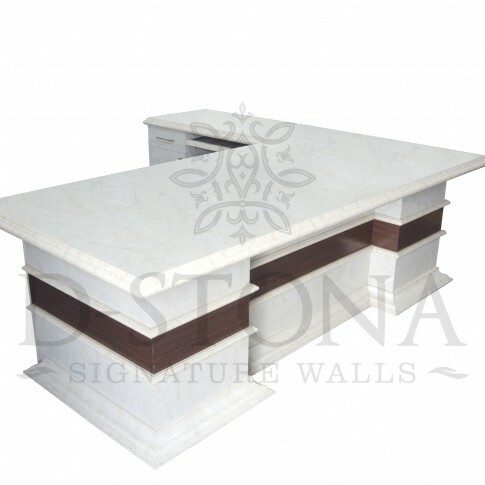 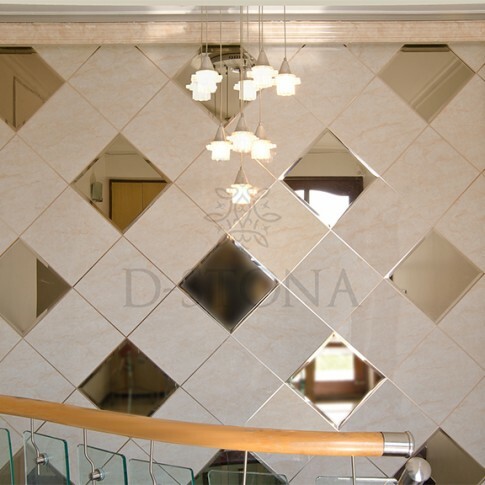 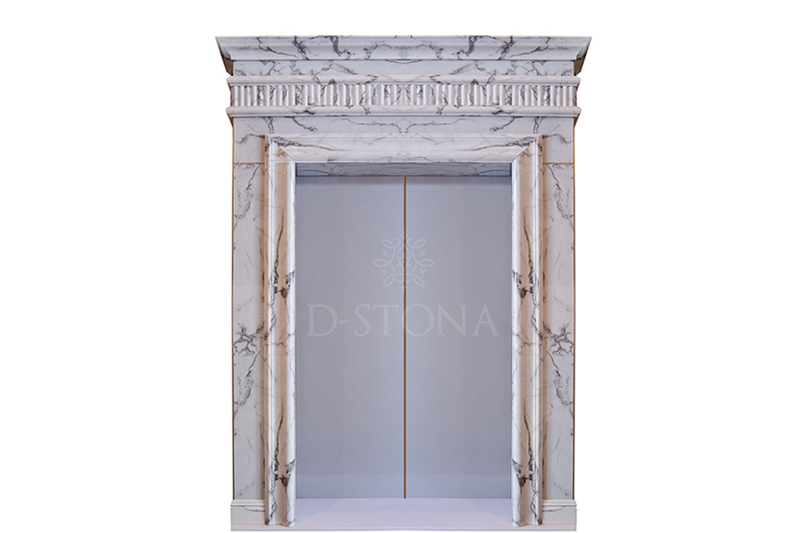 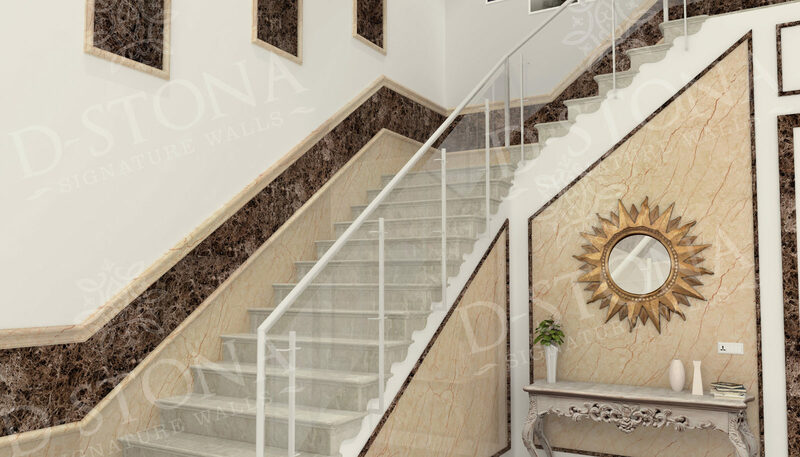 D-Stona is a revolutionary product engineered to transform your building’s interiors to a new level of luxury. 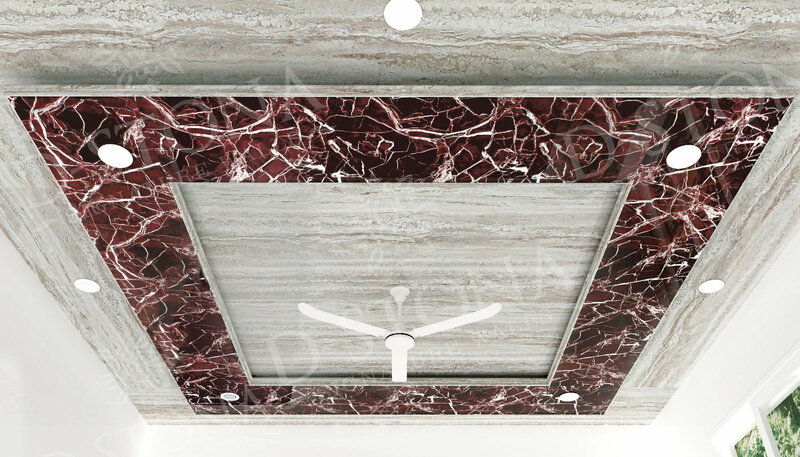 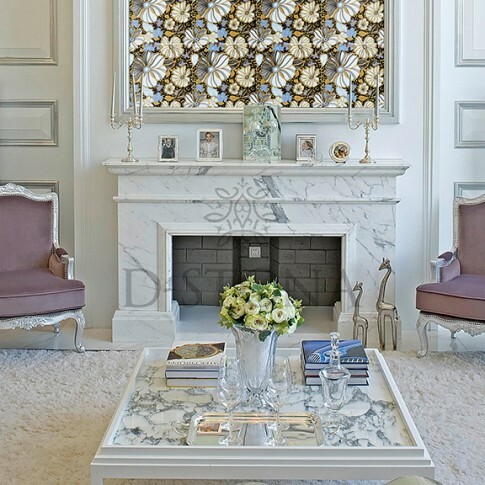 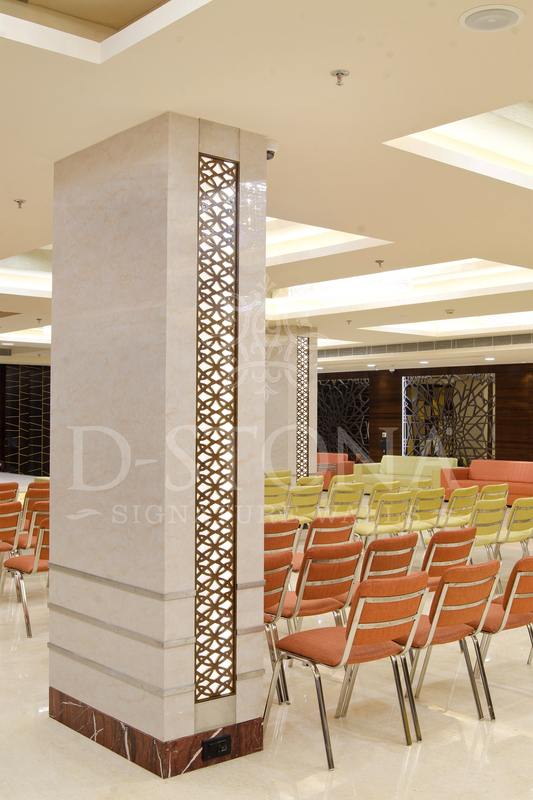 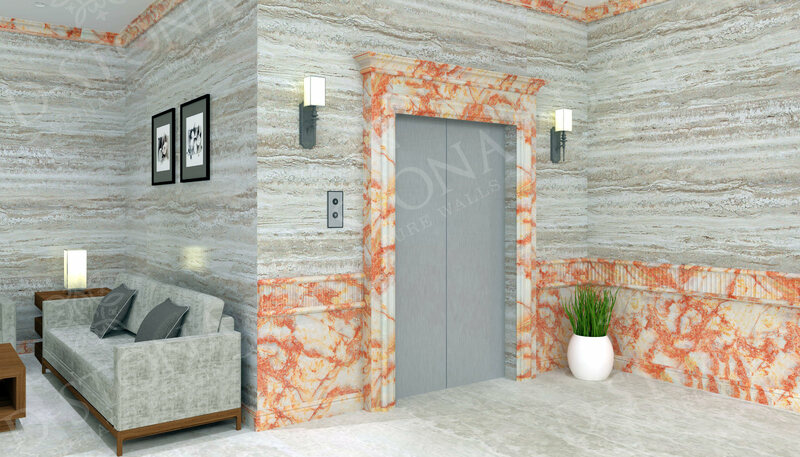 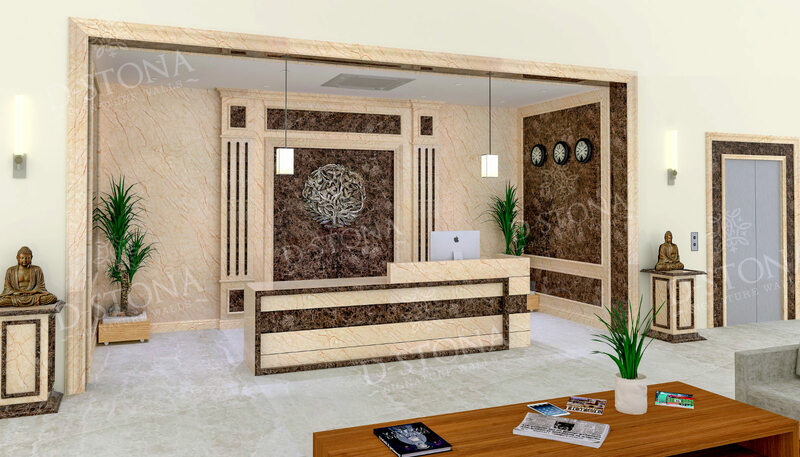 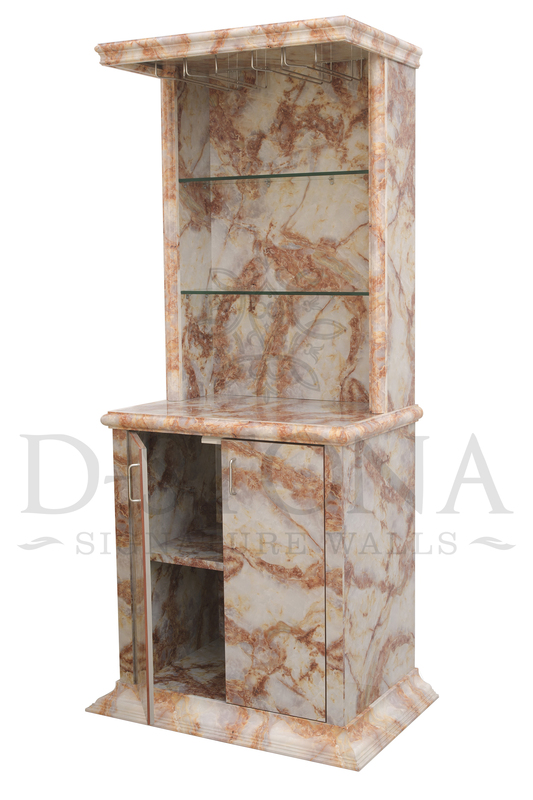 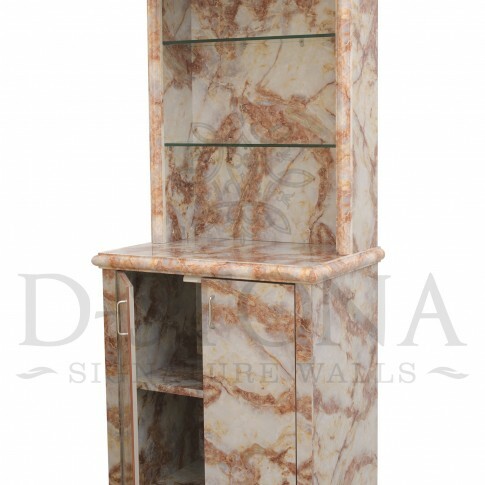 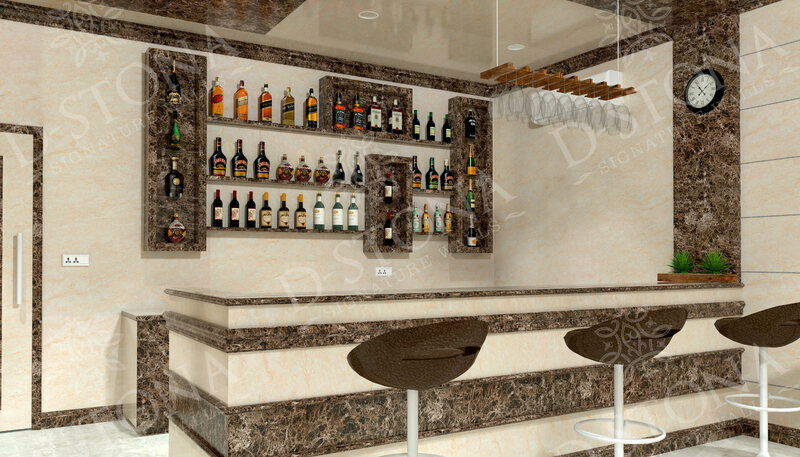 It is a high quality engineered marble with limestone as the major component. 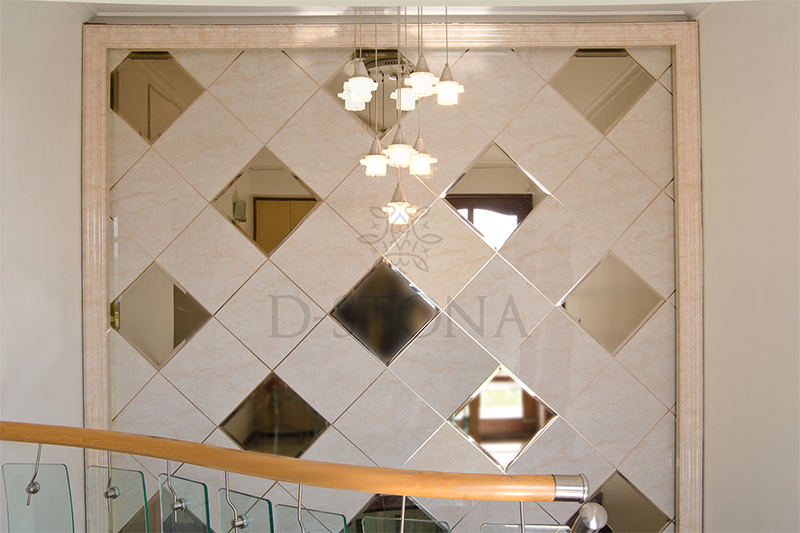 It is a brainchild of the Dhabriya Group, a company known throughout India for the benchmark quality they provide. 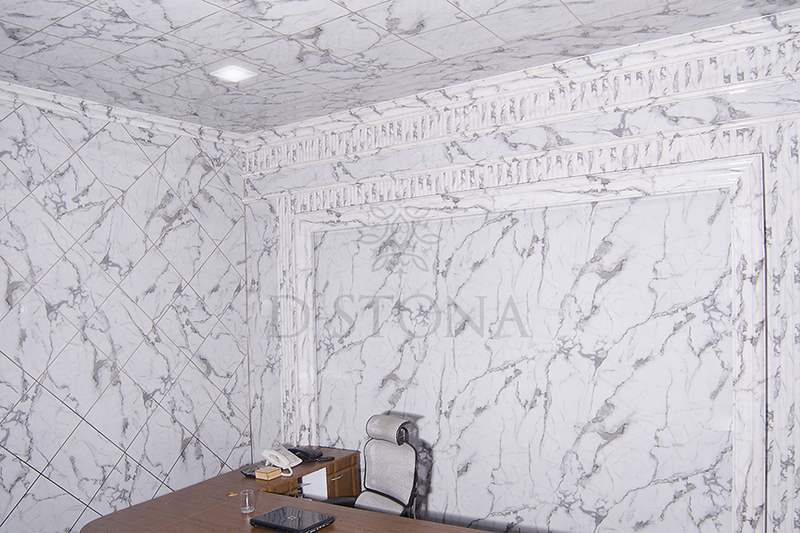 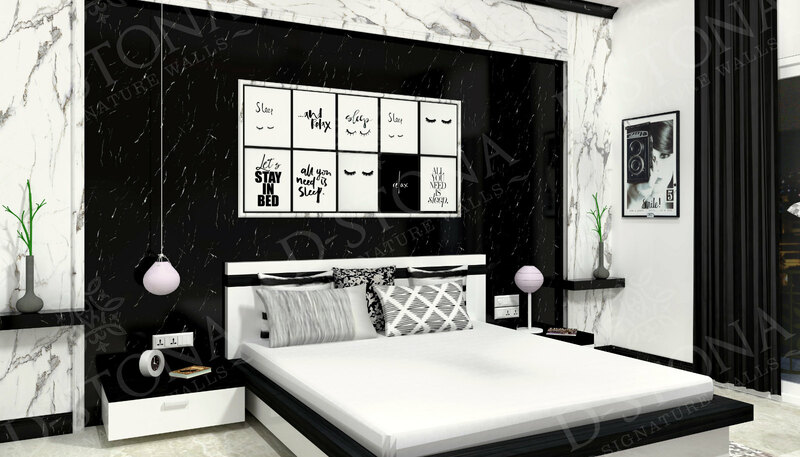 It is available as flat sheet or beautiful moldings in various marble as well as wooden textures. 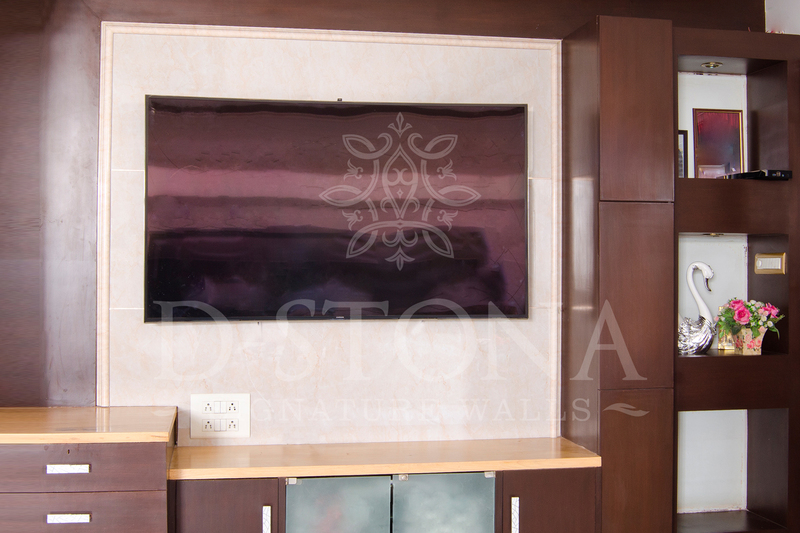 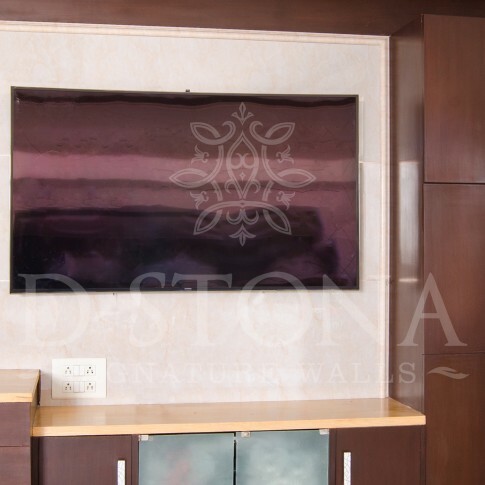 With its diverse range D-Stona is sure to add a whole new dimension to interior decoration ! 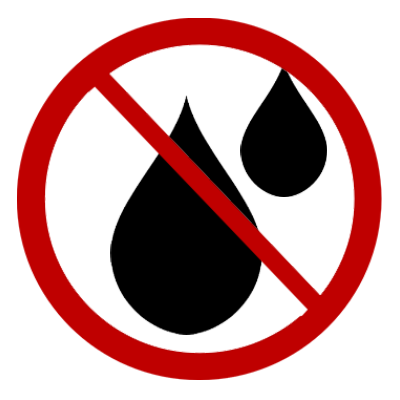 With the increasing demand for natural resources, the environment is degrading faster than ever. 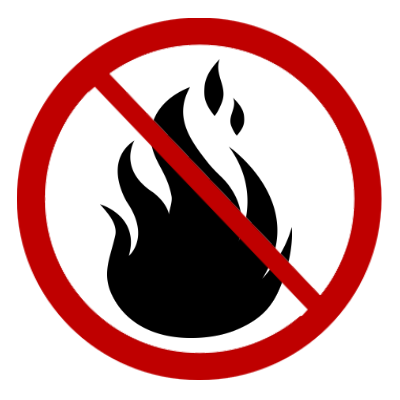 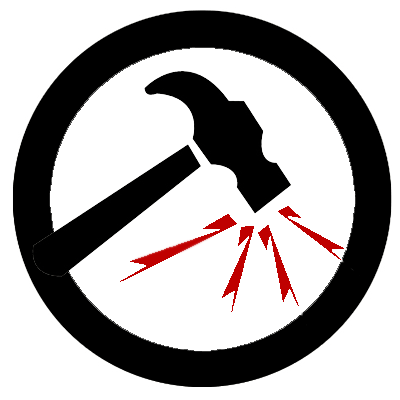 Cutting trees for wood definitely harms the environment. 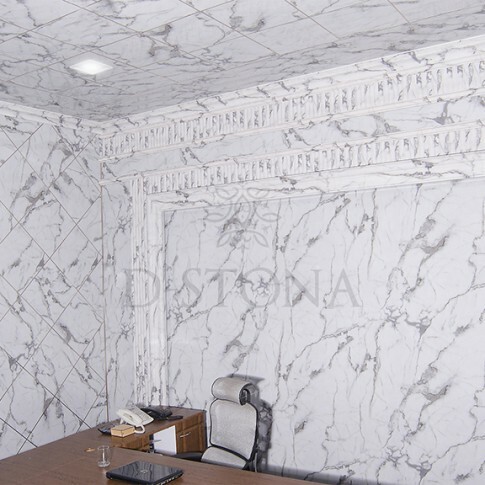 But marble mining can also cause huge amounts of deforestation. 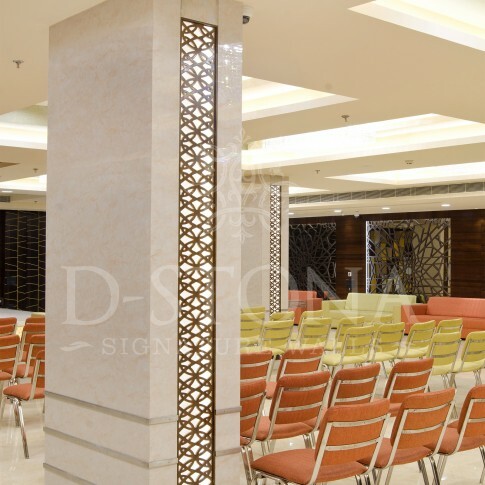 In the last 18 years , Dhabriya Group has been an undeniable part of the “Save Trees” campaign by bringing in the minds of people the use of PVC Profiles. 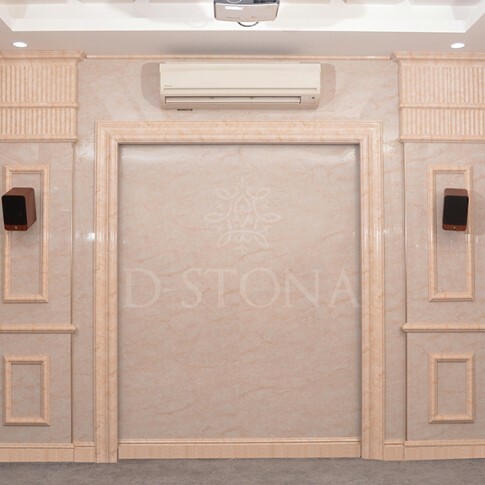 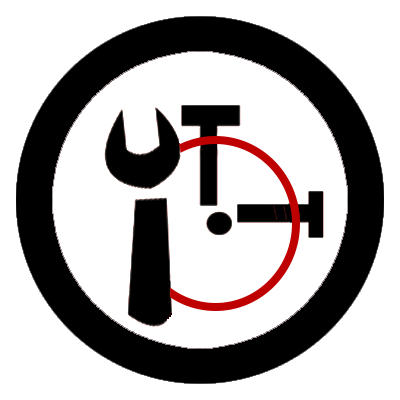 We are engaged in continuous research and development with the help of our trained technical staff in the R & D Wing and conduct in house tests to keep a check on the quality of our products. 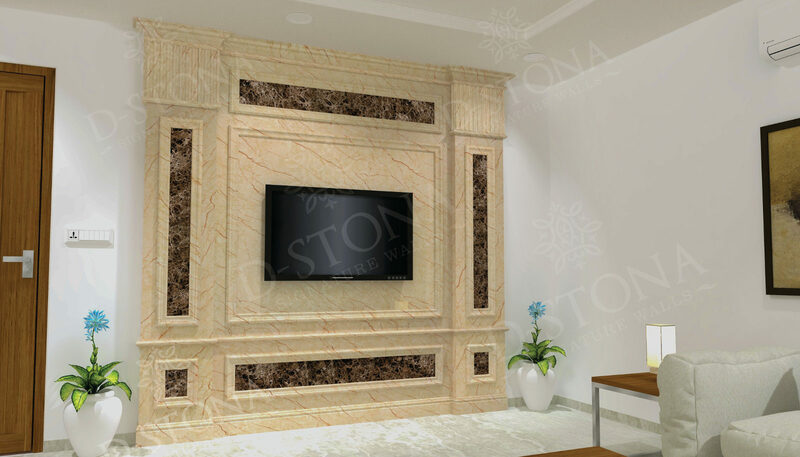 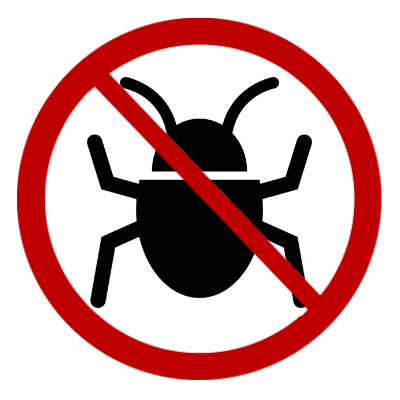 Dstona can replace a lot of application of these materials and even prove to be better in various aspects. 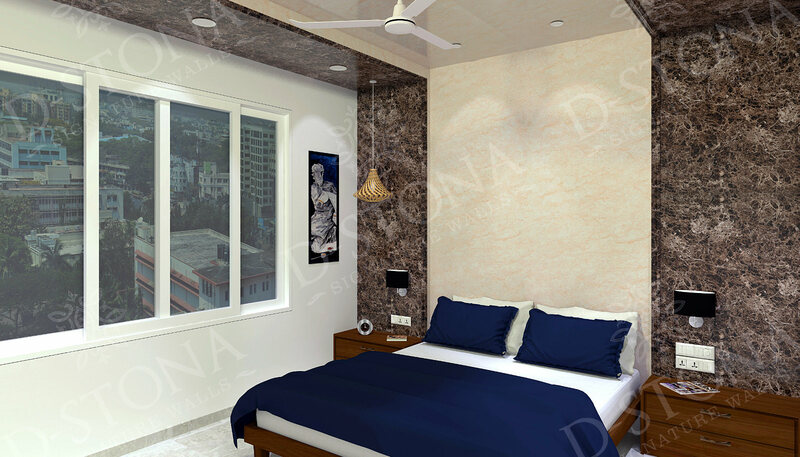 And thus help save the nature as well as take your building interiors to the next level of luxury ! 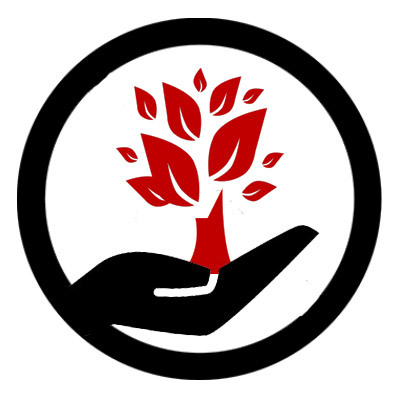 With all our group companies, we save about 7 lakh trees every year.